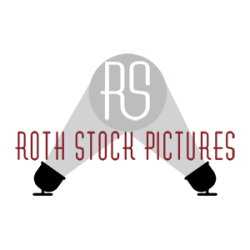 Roth Stock Digital Media is pleased to announce our new relationship as assignment photographers for PR Newswire. We are now accepting photography assignments from major brands and advertisers in Southern California and Las Vegas, Nevada for syndication via PR Newswire services to news organizations worldwide. 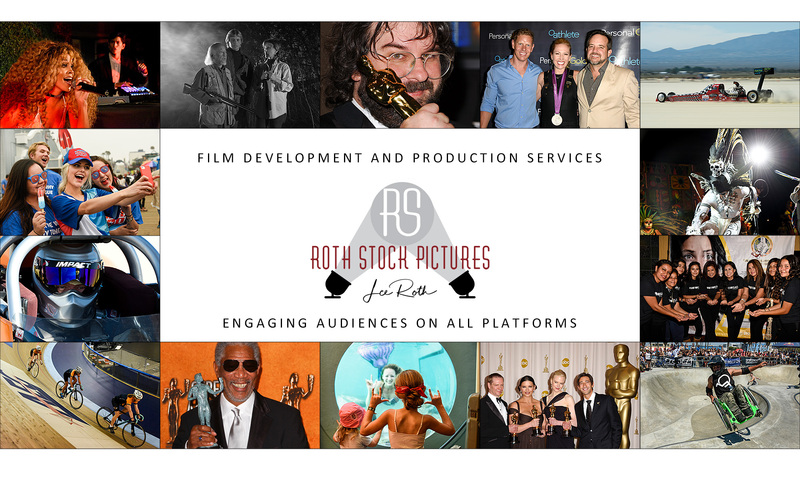 Assignments include a constantly expanding mix of product launches and demonstrations, awards shows, celebrity arrivals, corporate events and private portfolio sessions for executives and entertainers. If you are an existing PR Newswire client with events in Southern California or Las Vegas, Nevada, you may now request our assignment photography services through your account representative. If you’re not yet a PR Newswire client, we can fix that! Send us a request and we will be happy to arrange an introduction. For Your Next Event Photography Needs! Or, of course, Contact Us. Have Cameras … Will Travel!